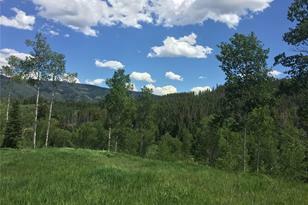 35 acres with National forest access. 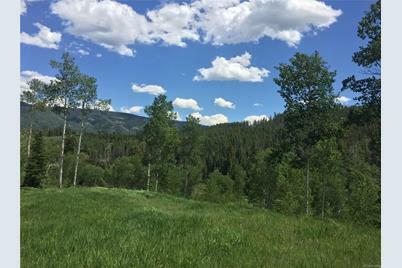 Private gated 8 parcel subdivision with excellent covenants and year round access. varied terrain with rough gravel drive to building site and barn site by small pond. Excellent well history in subdivision with phone and power along the lot line. Downfall trees have been cleaned up in the open areas good for horses. Call for gate code for showings. 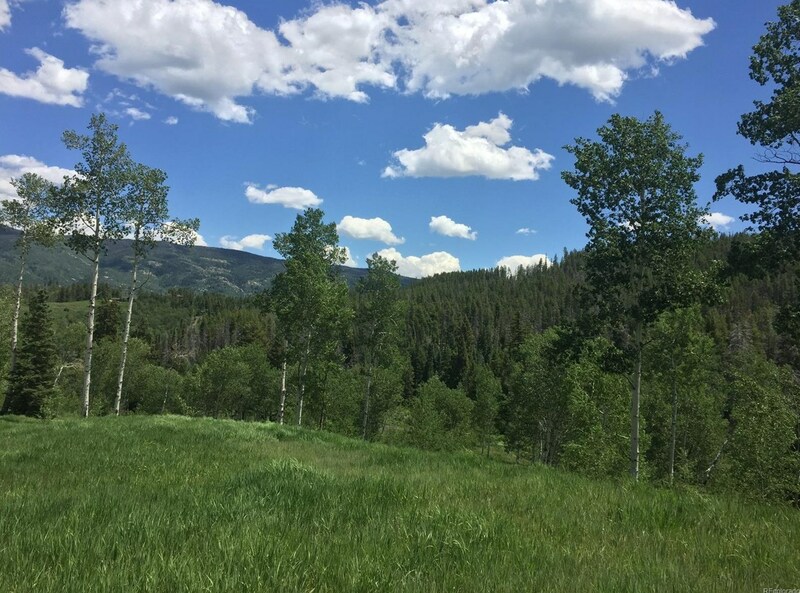 21350 Cheyenne Trail, Oak Creek, CO 80467 (MLS# S170661) is a Lots/Land property that was sold at $297,500 on March 06, 2019. Want to learn more about 21350 Cheyenne Trail? Do you have questions about finding other Lots/Land real estate for sale in Oak Creek? You can browse all Oak Creek real estate or contact a Coldwell Banker agent to request more information.